Flipkart’s Chief Financial Officer Sanjay Baweja had quit the firm yesterday after a two year stint at the firm. Flipkart’s seen a deluge of exits of high level executives over the last year. Chief Product officer Punit Soni, who’d been hired from Google, had left after a year-long stint. Manish Maheshwari, the company’s head of Seller Business and Ecosystem, had left after a year and one month. 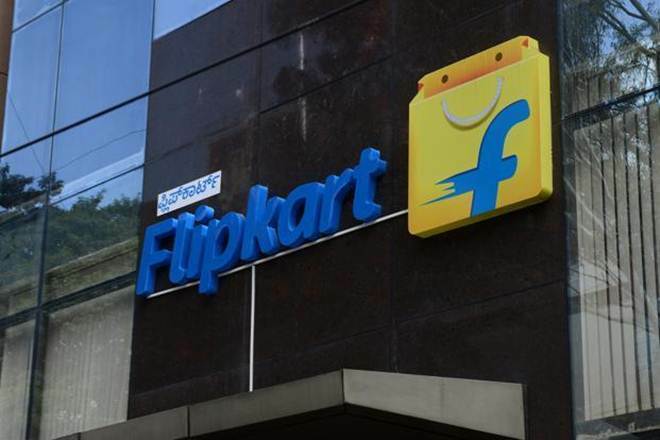 Flipkart’s legal head, Rajinder Sharma – did not even complete a year at the company – he quit within 10 months of joining. Lalit Sarna, its Senior Director of Product, lasted exactly 12 months. Myntra founder Mukesh Bansal, who’d joined Flipkart after Myntra’s acqusition, stayed at the company for two years before leaving to launch his own startup. Apart from the exits of senior executives, Flipkart’s 2016 has also been marked by repeated markdowns in its valuations by private investors. Most mutual funds now value the company at around $10 billion, down from its peak valuation of $15 billion at which it had raised funds last year.